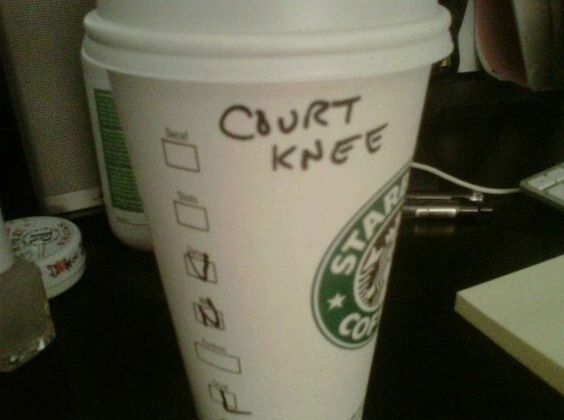 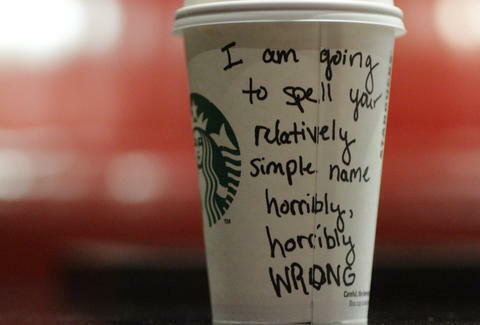 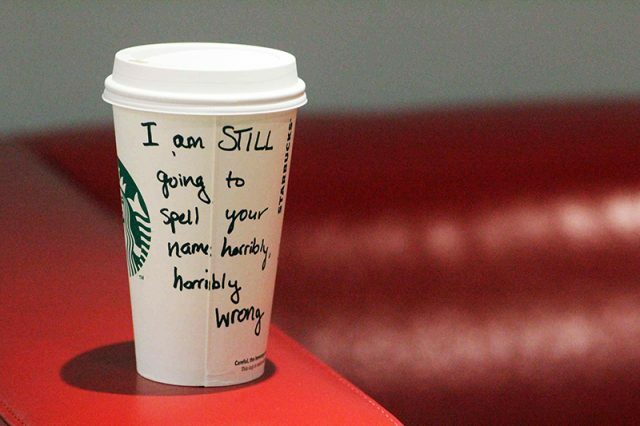 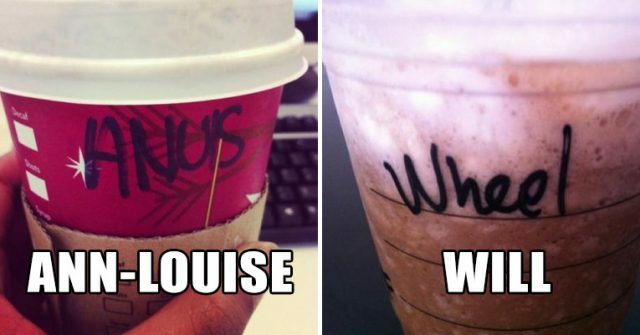 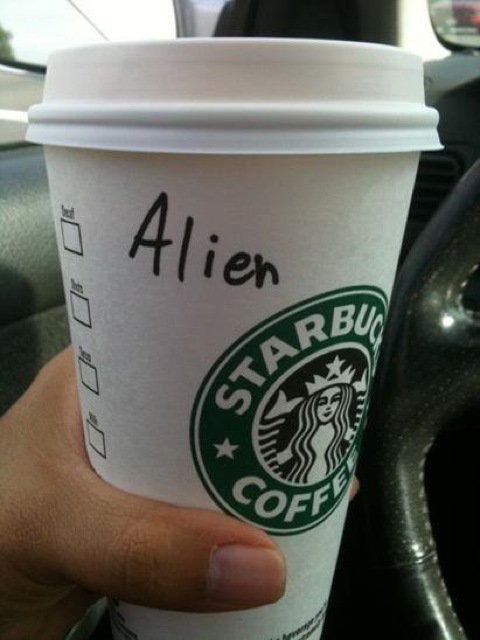 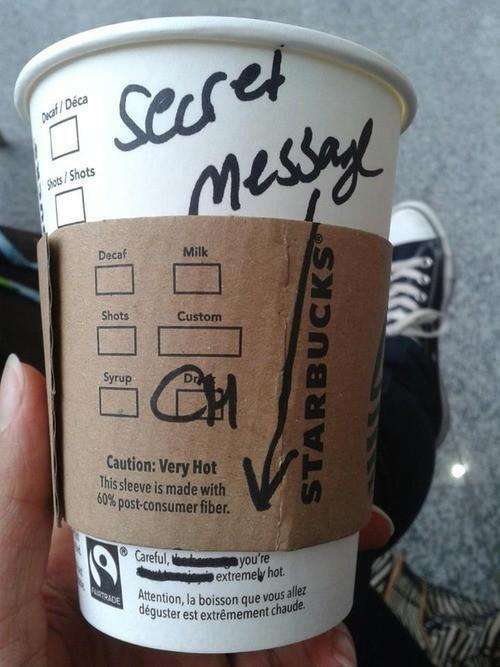 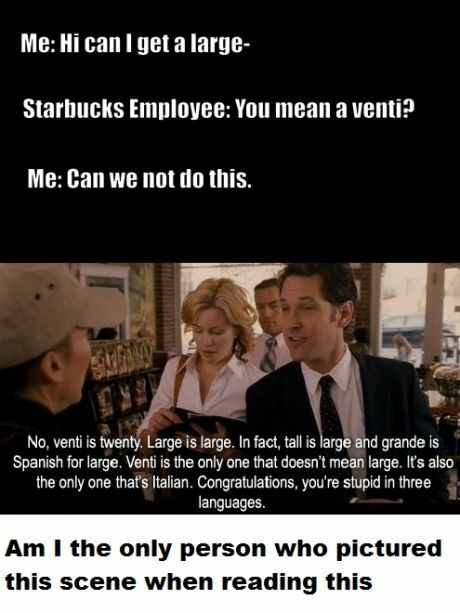 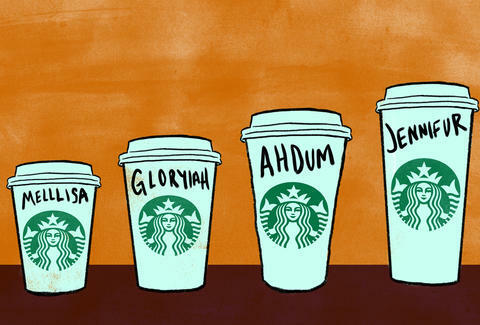 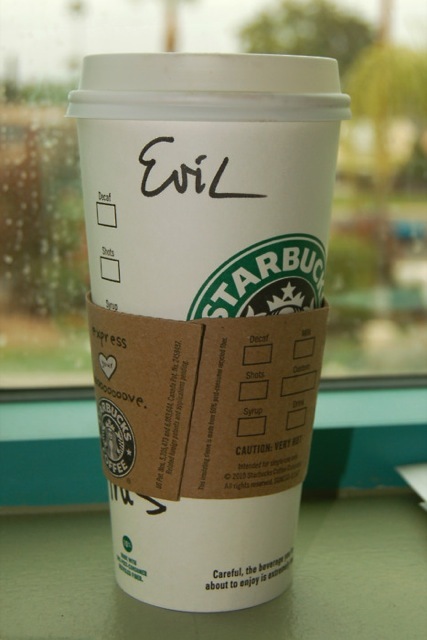 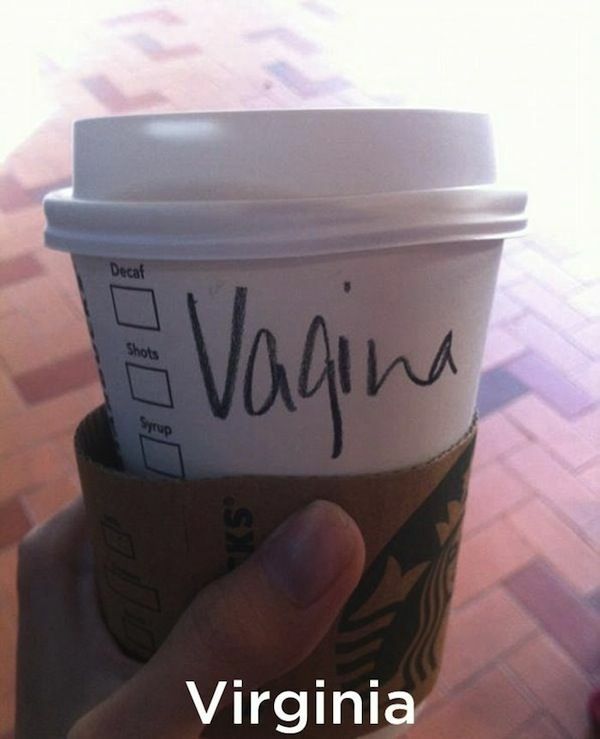 The art of giving out fake names when ordering Starbucks drinks.. 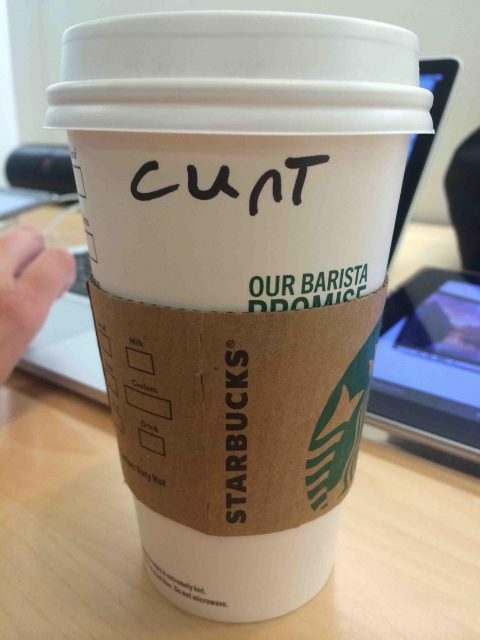 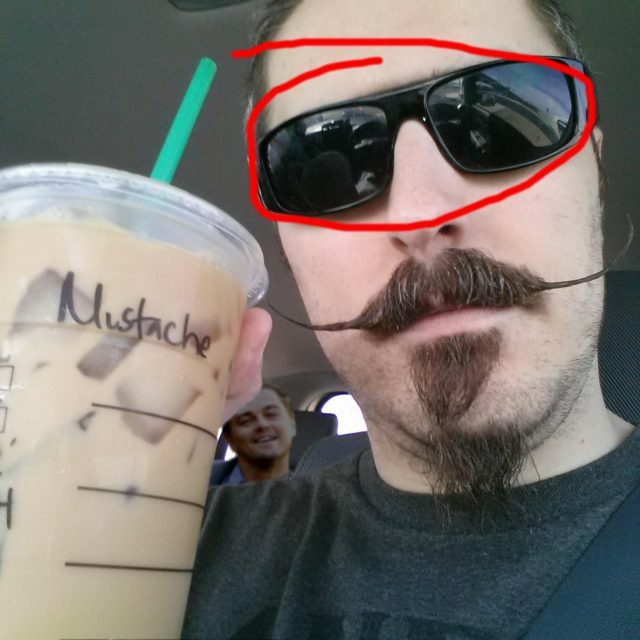 The Barista asked my name so I decided to give out a fake one. 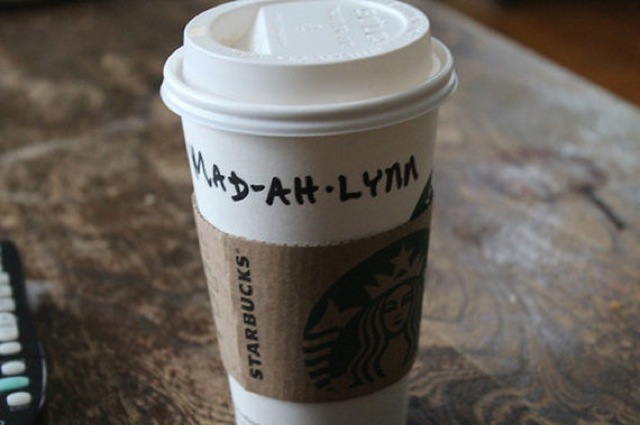 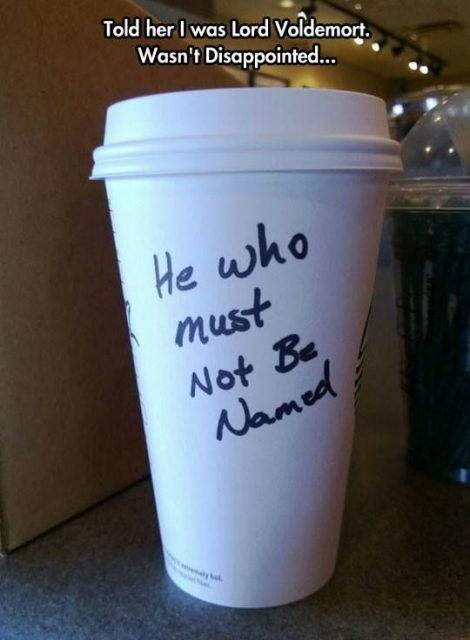 I said my name was Thorin . 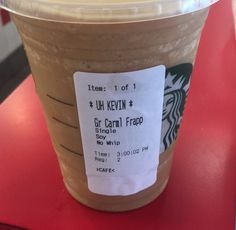 He was a little bit surprised and let out a small laugh.